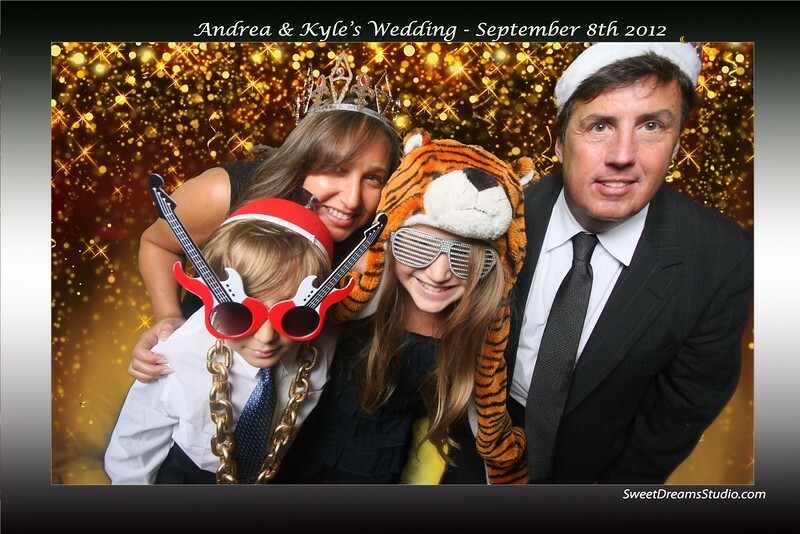 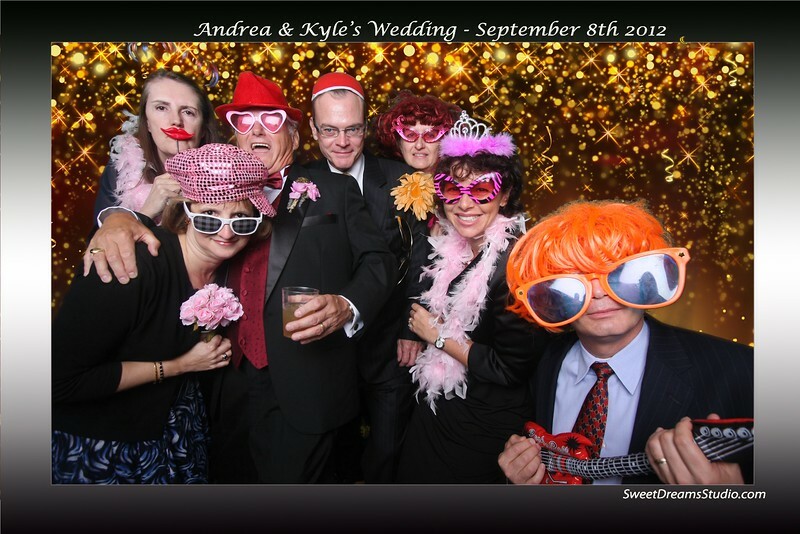 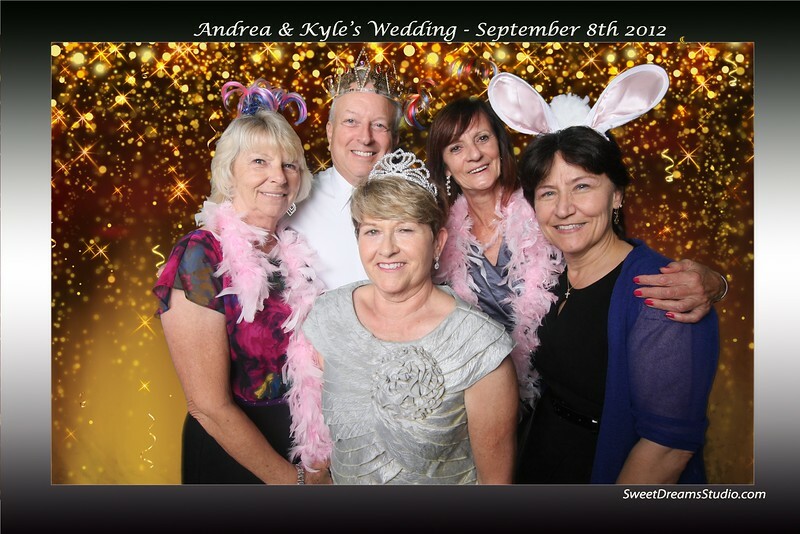 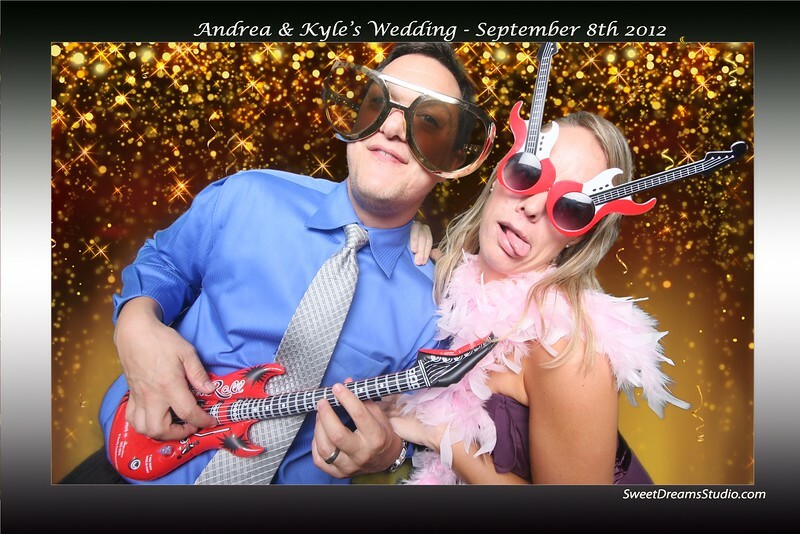 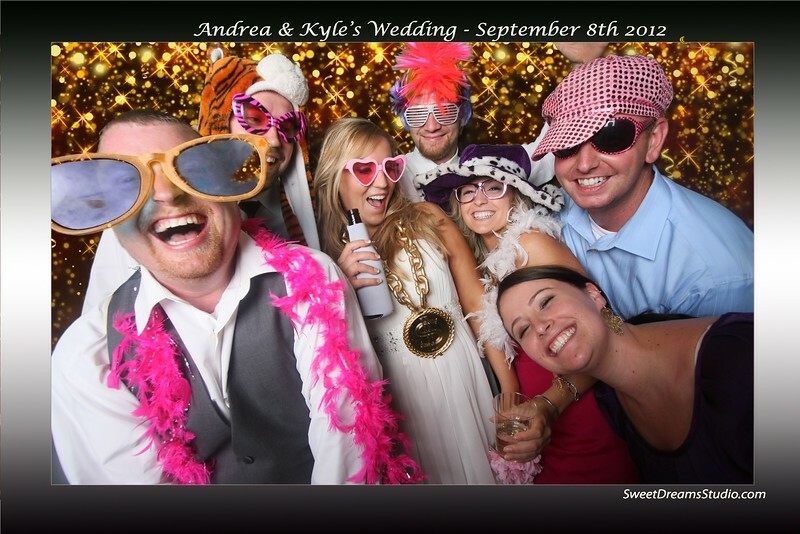 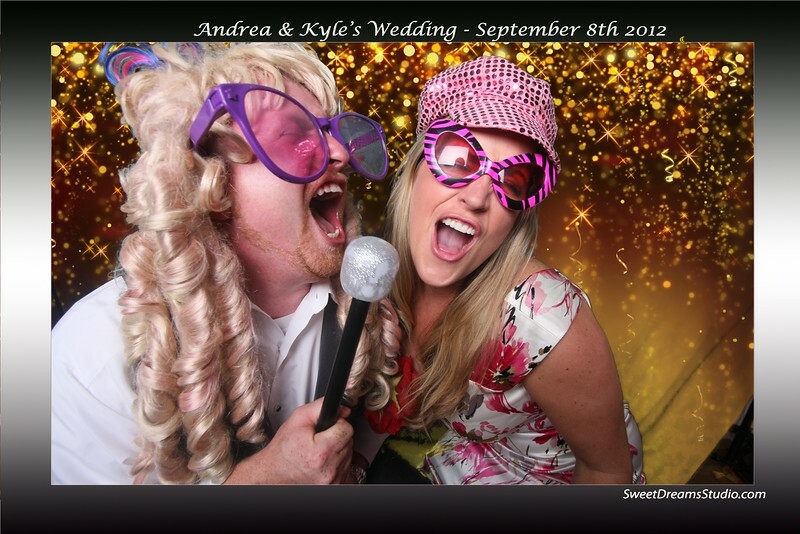 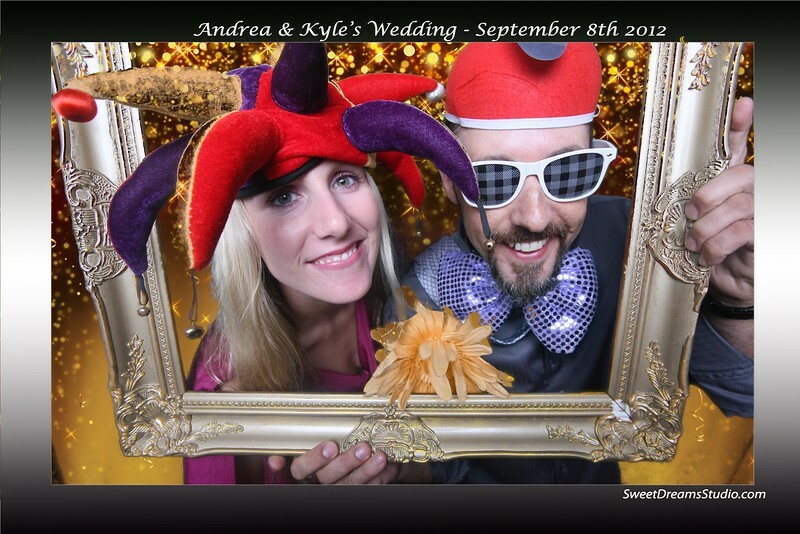 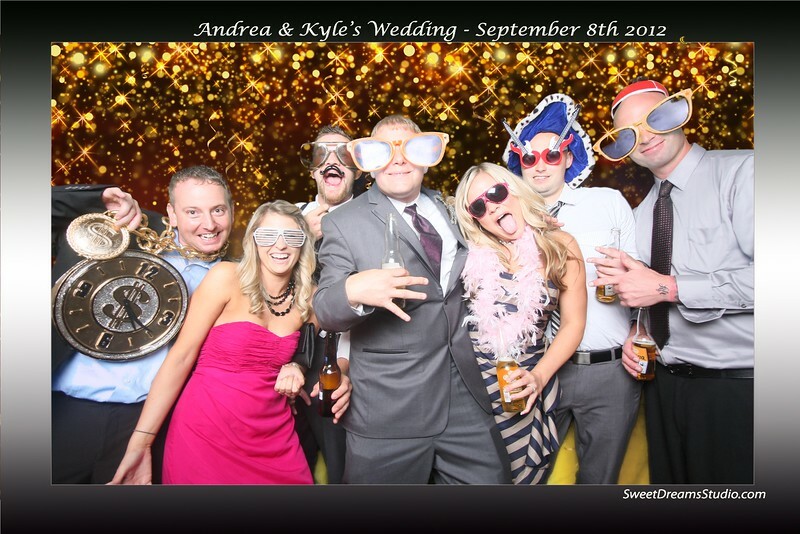 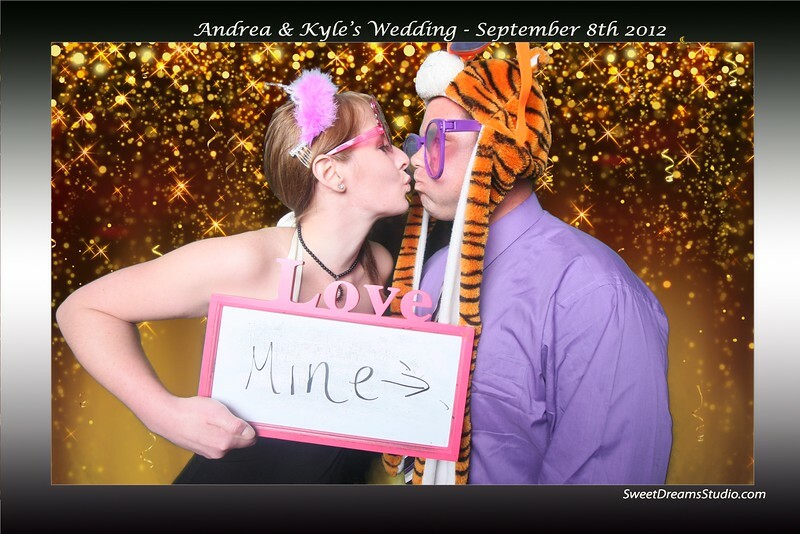 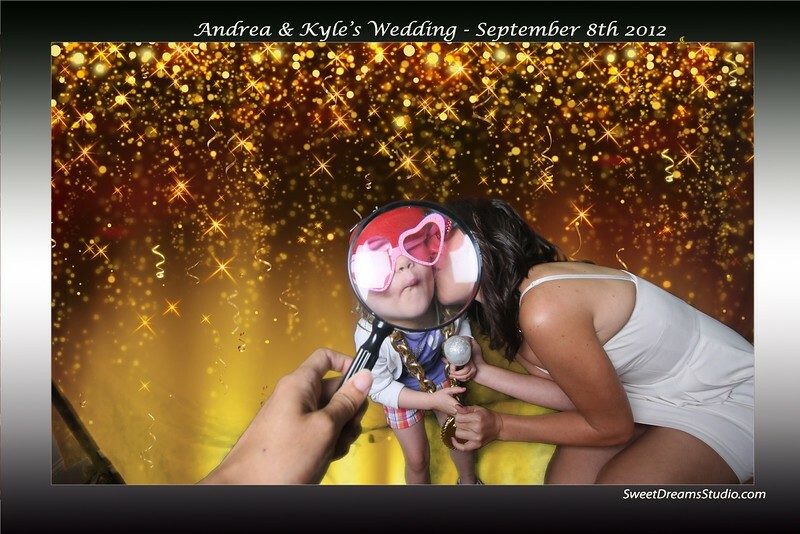 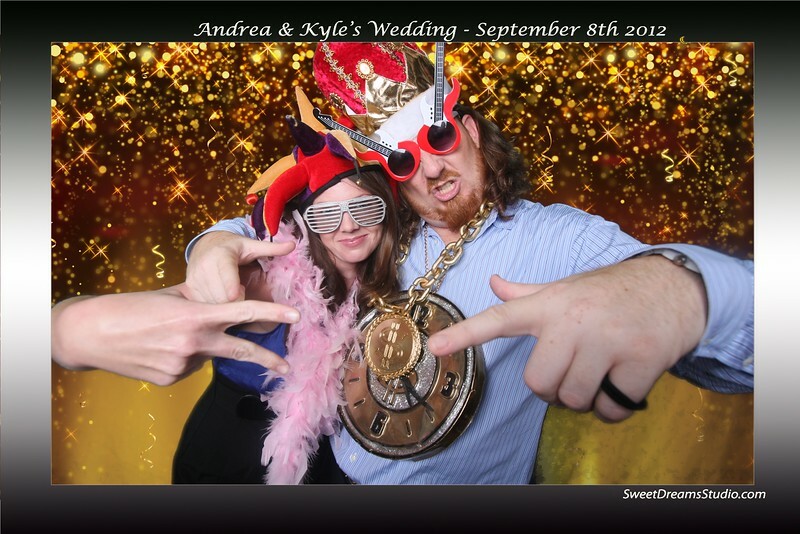 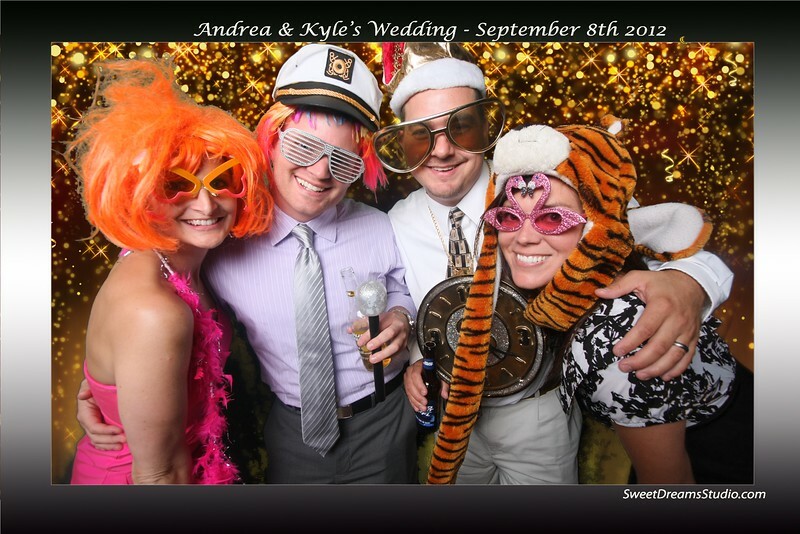 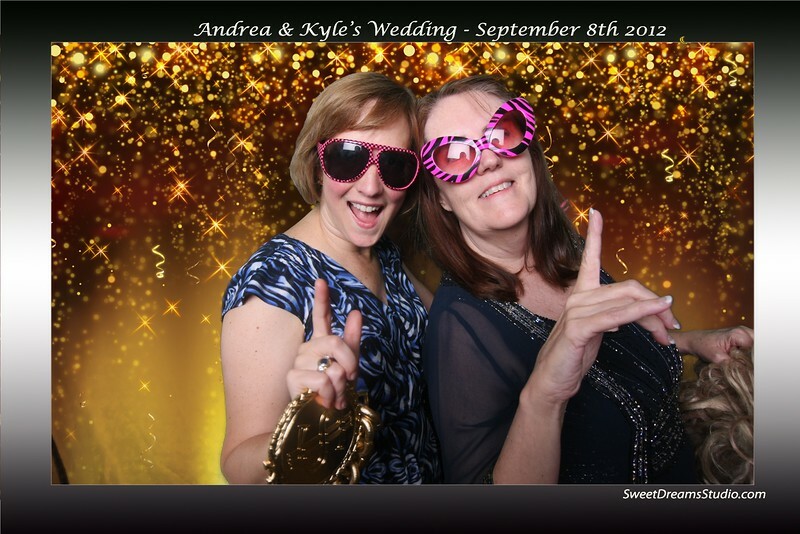 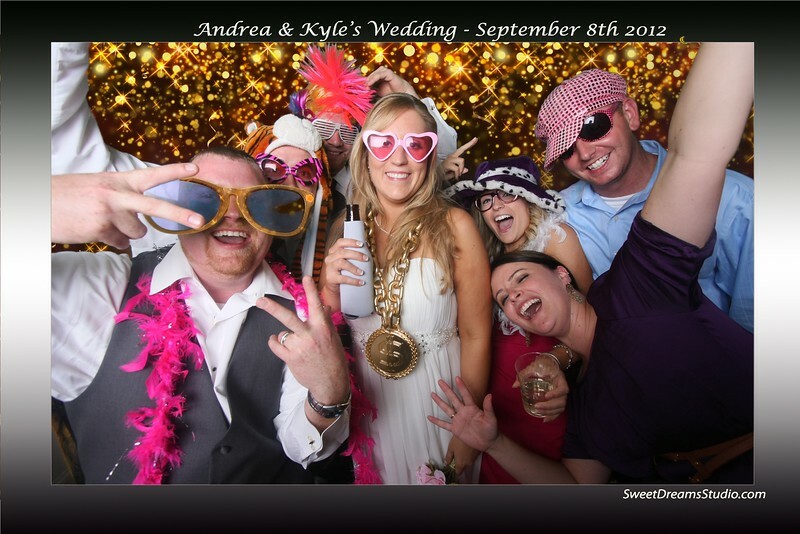 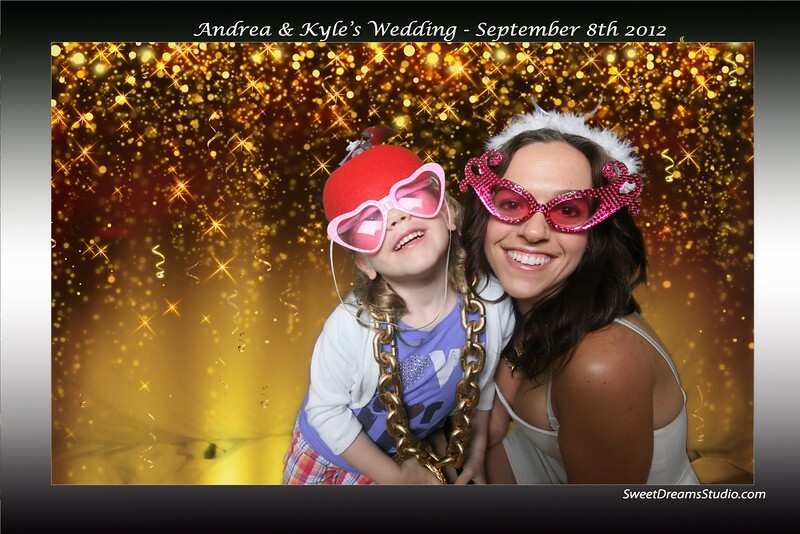 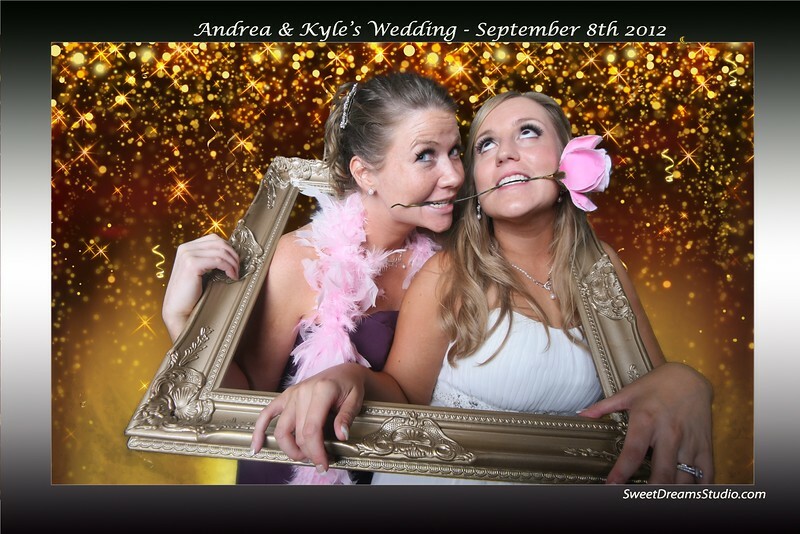 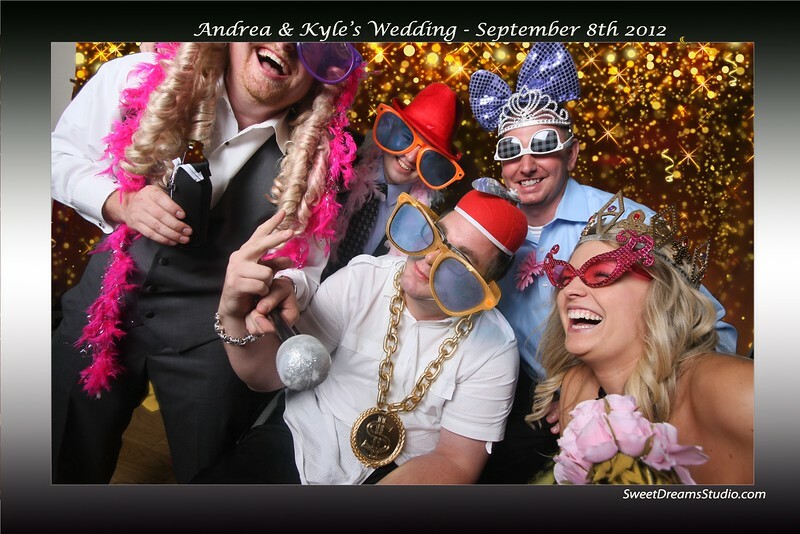 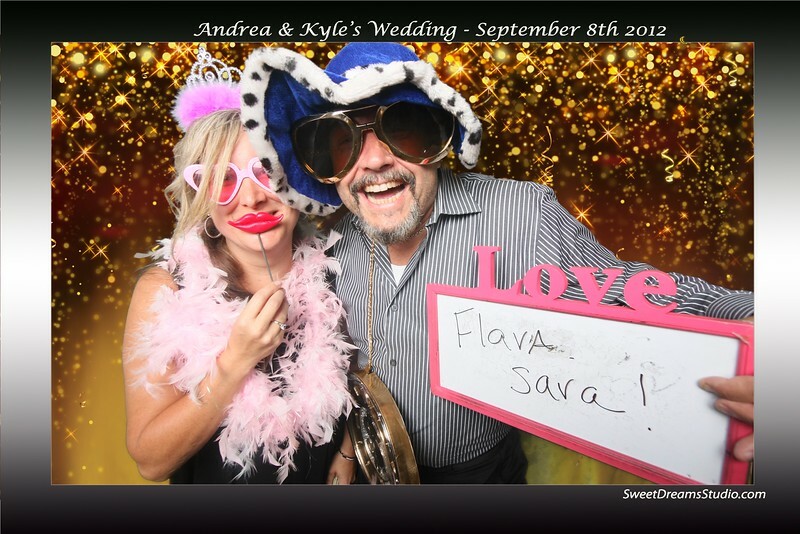 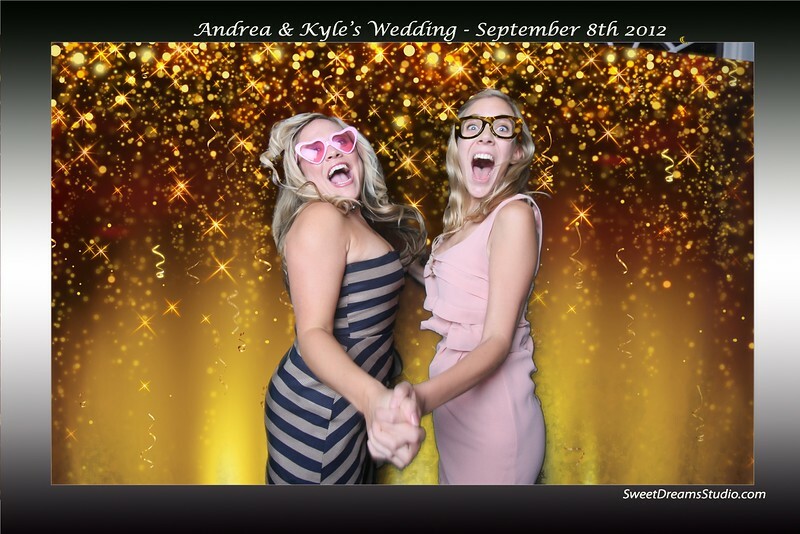 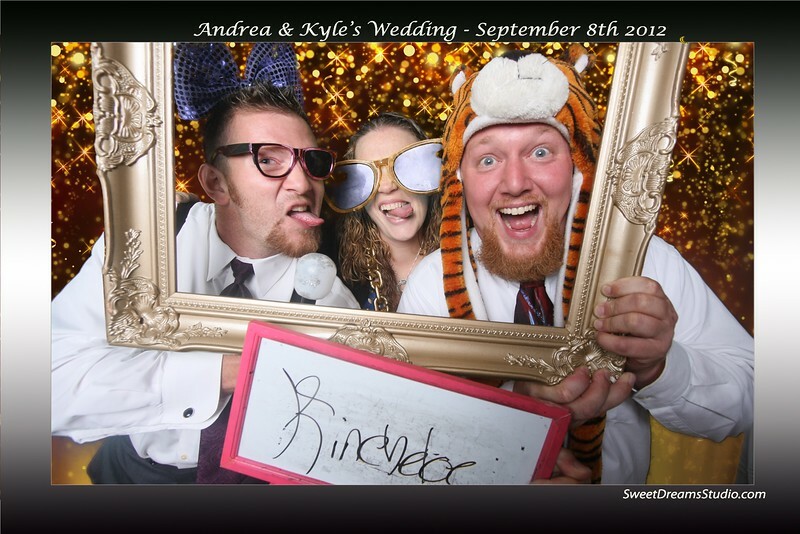 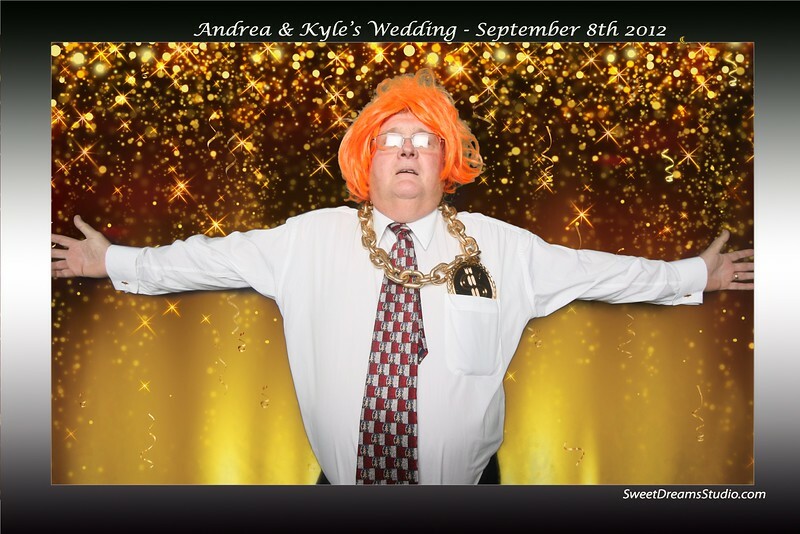 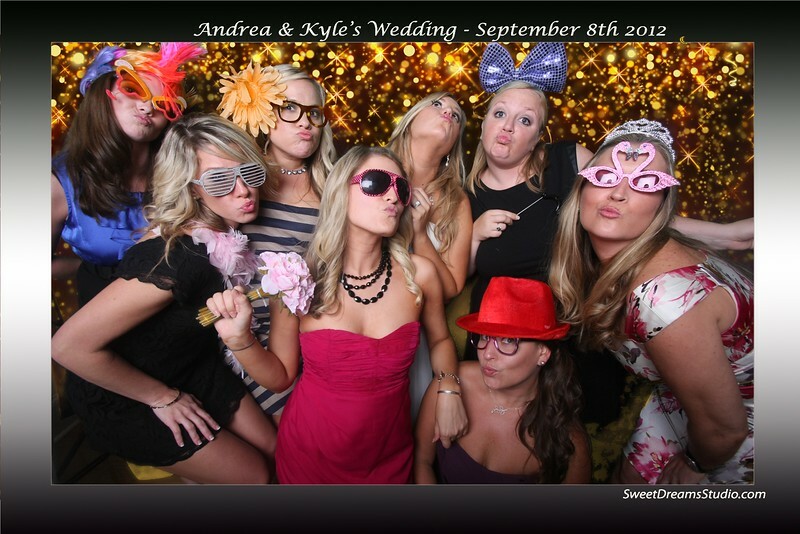 Awesome photo booth rental from Andrea and Kyle's wedding reception at winery. 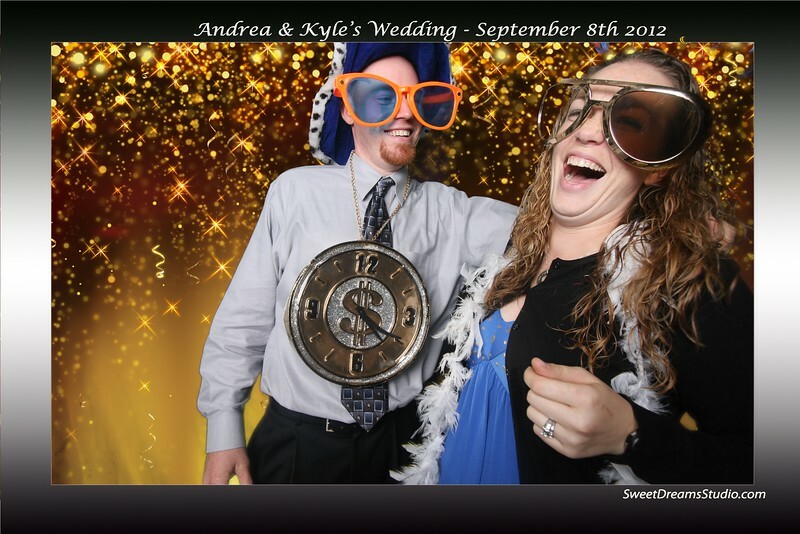 Guests had a super gregarious time in our photo booth at the reception and they got beautiful prints to take home as a memorable wedding party favor souvenir. 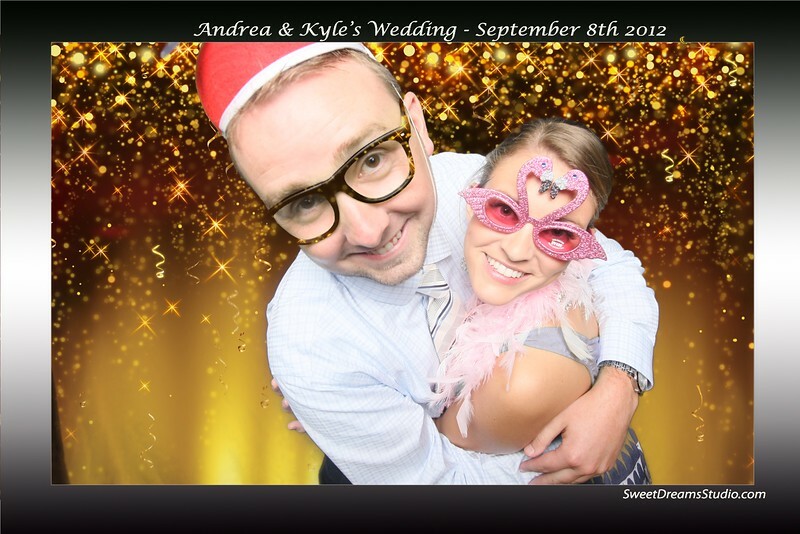 Our photo booth rental is one of the most fun entertainment for weddings, celebrations and parties.Wedding photographer and photo booth rental serving New Jersey New York.